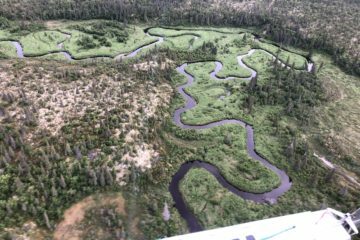 If you have ever been a guest at No-See-Um Lodge, then we hope you would consider it one of the best locations you have ever been for a fly fishing vacation. Well, we are happy to note that one fly fishing focused website, My Alaskan Fishing Trip, puts No-See-Um Lodge on their summary of the best fly fishing vacation spots in the world – that’s right…not just Alaska…in the WORLD. 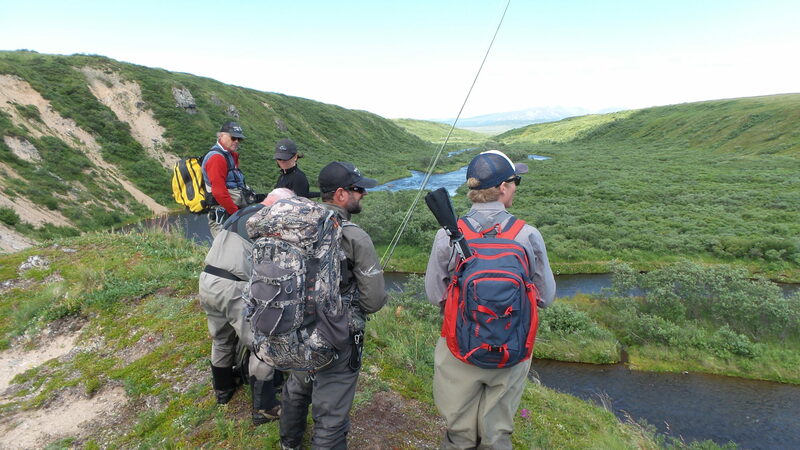 The article includes fly fishing focused lodges from locations as diverse as Mexico, Iceland, and New Zealand but No-See-Um is the lone representative from Alaska. 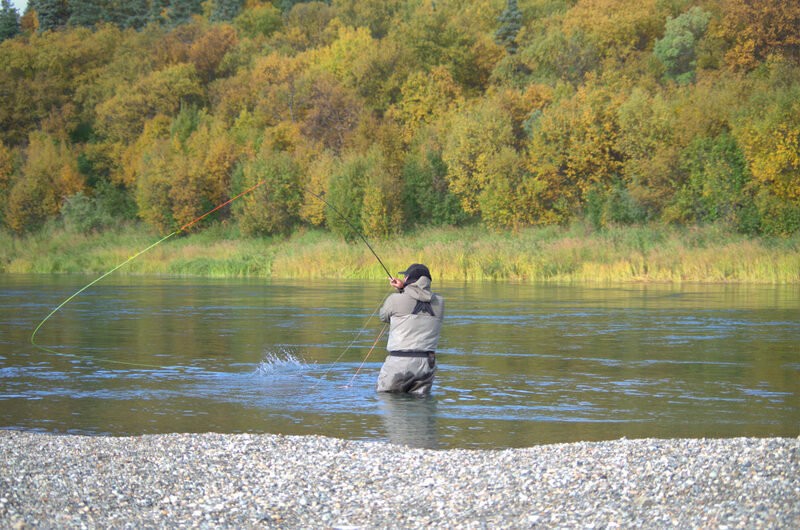 Obviously, there are a lot of great lodges in Alaska to choose from and what makes it especially exciting to be the Alaskan representative on the list is the fact that the content developers website focuses on Alaska fly fishing – so they know every lodge and location throughout the state. The summary of No-See-Um highlights the diversity of fish species that anglers will be able to target in the waters around the lodge as a primary reason we are a top destination. However, it also notes additional factors like our camp guides and luxury accommodations…speaking of which, No-See-Um Lodge also made the sites list of Top Ten Luxury Lodges in Alaska! They are right when they say ‘your only job here is to enjoy the outstanding food and reel in trophy fish’.